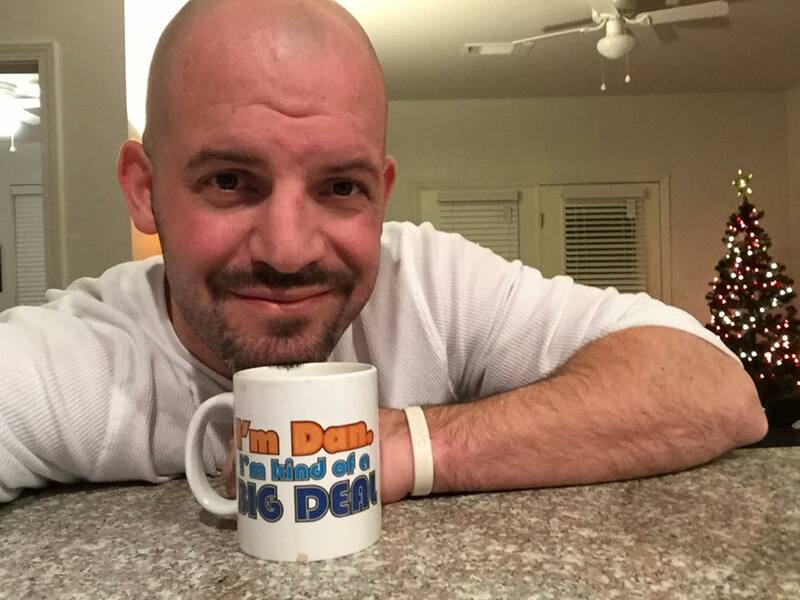 Hello reader, I’m Dan Buffa and I am here to inform, rant, and unleash long winded takes on a variety of topics. I drink tons of coffee, talk too much, and treat passion like oxygen. I cover sports, movies, music, parenting, food, drink, and everything in between. My favorite baseball film is Bull Durham. My favorite movie of all time is Heat. I didn’t care for Scarface and think Godfather 2 is better than Godfather but not as good as Goodfellas. I have been known to be funny, and that includes humor and looks. I have a son, Vincent and my lady is named Rachel. They are my base. Upon finishing a blog, you may wonder if this man has a mother and I do. Her name is Elizabeth and she’s a nurse. My dad is a retired X-Ray tech who now does way too much home landscaping and turned his garage into a cigar lounge. I love strong coffee, craft beer and will drink whiskey with you. Talking is something I do well and my opinion is my badge of honor. 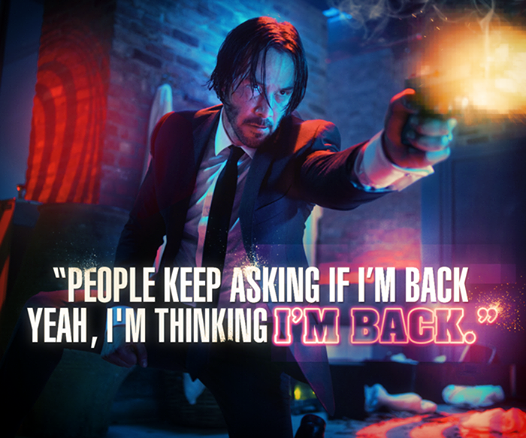 I believe John Wick is the best action film from the past 10 years. My favorite film of 2014 was Chef. Lone Survivor and End of Watch were also brilliant. Ben Affleck will make a good Batman. Heard here on DOB first. Baseball is not boring. It’s complicated. Friends aren’t a burden. They are adopted brothers and sisters. I don’t exactly believe in God on Earth but I didn’t throw away his cell #. Tim Tebow is too proud to be an NFL player in the long term. I leave you with this. My words are my own. To the day I die. My name is my rock. It won’t change. I don’t impersonate anyone but the voice in my head. All we have in this world is our body and our opinion. Dan, your article about Matheny assumes ALL Cardinal fans dislike him. How are you arriving at that opinion? Is it the comment section of the Post? Please, get real! My apologies if you took my article offended you. If you can see the virtue in Matheny that’s great. This is not the comment section of that post but it’s a good way to reach me. I am indeed real. There aren’t a lot of Matheny supporters out there but my hope was this would weed them out. Thank you.